The first delivery of parts from the restored Collins organ has arrived at Orford Church. 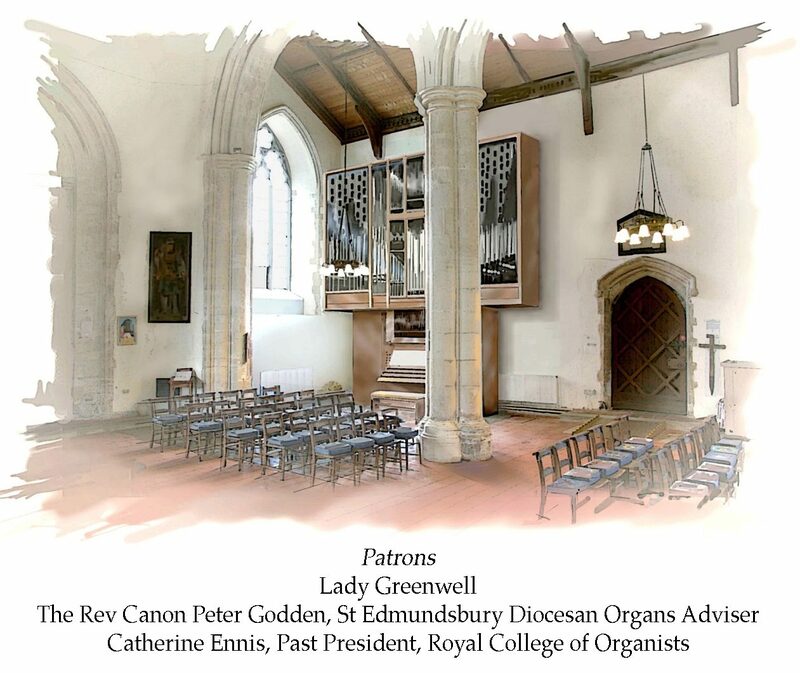 ‘Anna Magdalena’ is the Bach-inspired name we’ve given to the organ, and when part 2 of the delivery is completed this week, work will start on erecting the organ on the specially-strengthened plinth in the north aisle of Orford Church. We welcome Ian Carter, David Patterson, Tom Wright and Edwin Robinson of Cousans Organs, who will be with us at various points in Orford over the next few weeks turning a long-standing dream into a reality. Fundraising continues – if you’d like to play a part in reviving this remarkable instrument, you can help the project by donating here.